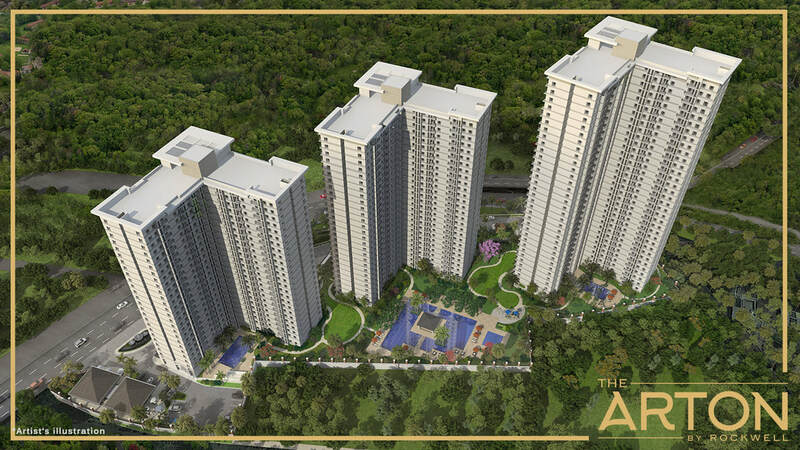 For over 22 years, Rockwell Land has laid down the foundation for countless families to thrive into the elevated lifestyle that they deserve. 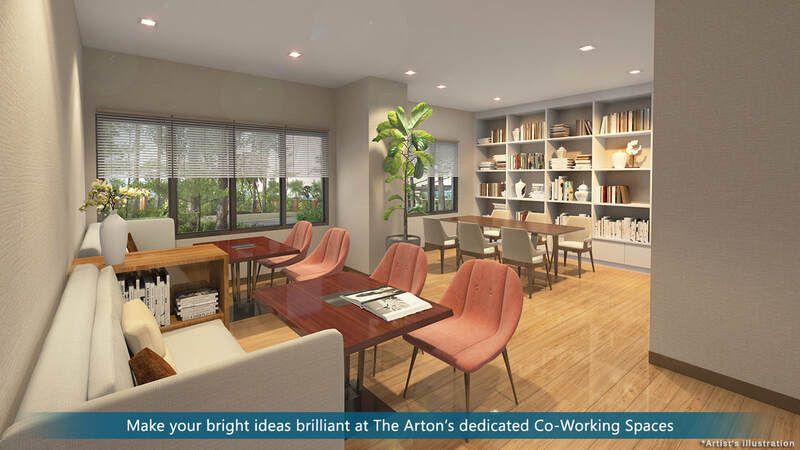 Transforming skylines in Makati with the Rockwell Center, in Pasig with The Grove, and in Cebu with 32 Sanson, Rockwell now sets its sights north of Metro Manila to cultivate a new community that can relish in breathing space and live in serenity. 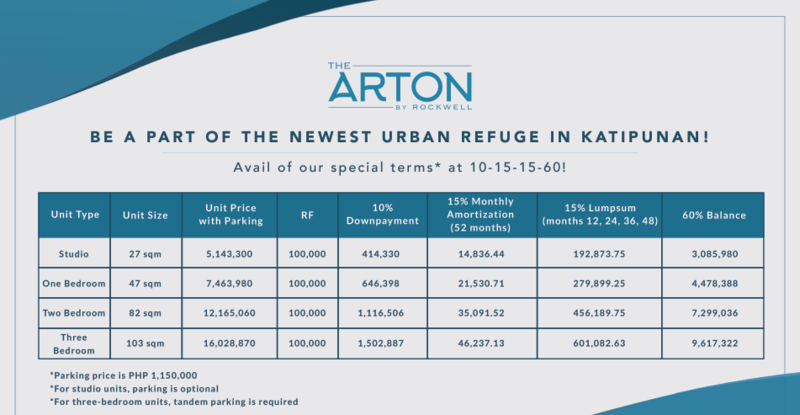 Set to redefine quality living in Quezon City, The Arton by Rockwell is the first high-end, high-rise residential community truly elevating the lifestyle in Katipunan. 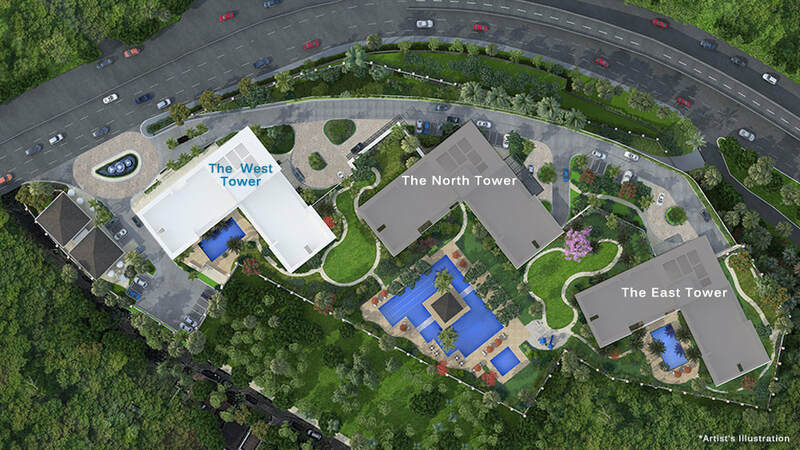 Launching in July, The Arton's West Tower will be at the forefront in bringing the Rockwell signature of safety, exclusivity, and lifestyle in the north. Taking nature-to-structure proportions to a whole new level, this 1.9-hectare property nestled on a hill is comprised of 80% open space. Add to that an overlooking view of the Sierra Madre mountains and the Ortigas skyline, relish and revel in the ideal background for a lifetime of bliss. A stroll through The Arton grounds can escalate into an invigorating walk. 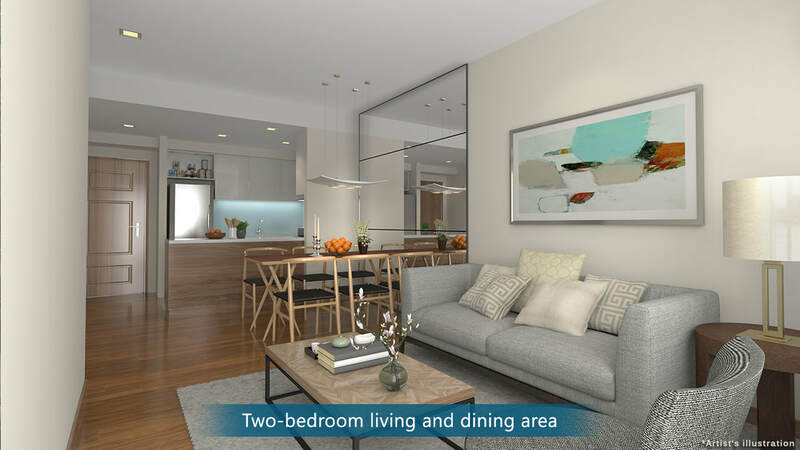 Three residential towers are complemented with vast breathing spaces and resort-like amenities designed to foster the pursuit of one's best self. Make the mundane marvelous at The Arton by Rockwell.